(Memphis, TN) - The Cotton Board will again be hosting a booth at the 2014 Mid-South Farm and Gin Show on February 28 and March 1 at the Cook Convention Center in Memphis, Tennessee - and we want your used denim! 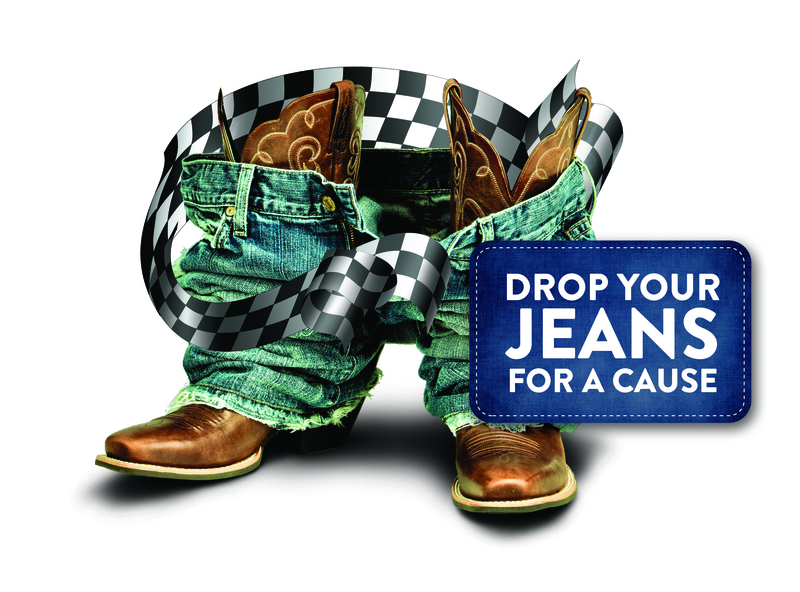 The Cotton Board’s Regional Communications Managers will hold a Blue Jeans Go Green denim drive where each piece of donated denim earns a chance to win a $300 gift card from Cabela’s – World Foremost Outfitters. “We’re asking visitors to the Gin Show to bring their old denim, no matter what shape it’s in,” explains Brad Robb, The Cotton Board’s Vice President of Communications. After the show, the denim will be converted into UltraTouch™ insulation by Bonded Logic, a leading manufacturer of natural fiber insulation. The insulation will then be provided to building organizations working in communities in need - often in area affected by natural disasters. The Cotton Board’s booth (1024 & 1025) will have bins where attendees can drop off their donated denim items and enter their chances to win. “We say ‘chances to win’ because for each piece of denim you donate, you get one entry. The more you bring, the more entries you get and the better your chances of winning,” explains Bobby Skeen, Mid-South Regional Communications Manager for The Cotton Board. The Blue Jeans Go Green denim recycling program is also sponsoring a NASCAR Nationwide series race being called the Blue Jeans Go Green 200, the same weekend as the Mid-South Farm and Gin Show. 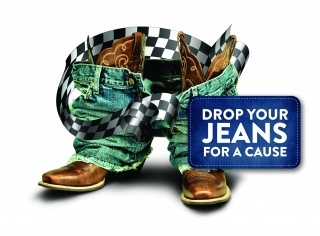 The Blue Jeans Go Green denim drive recently collected its one-millionth piece of used denim. “In addition to bringing your denim, make sure and get one of our always-popular lip balm,” concludes Skeen. For more information about this exciting program, please visit www.BlueJeansGoGreen.org. Contact: Brad Robb, VP of Communications or Stacey Gorman, Communications Manager (901) 683-2500.